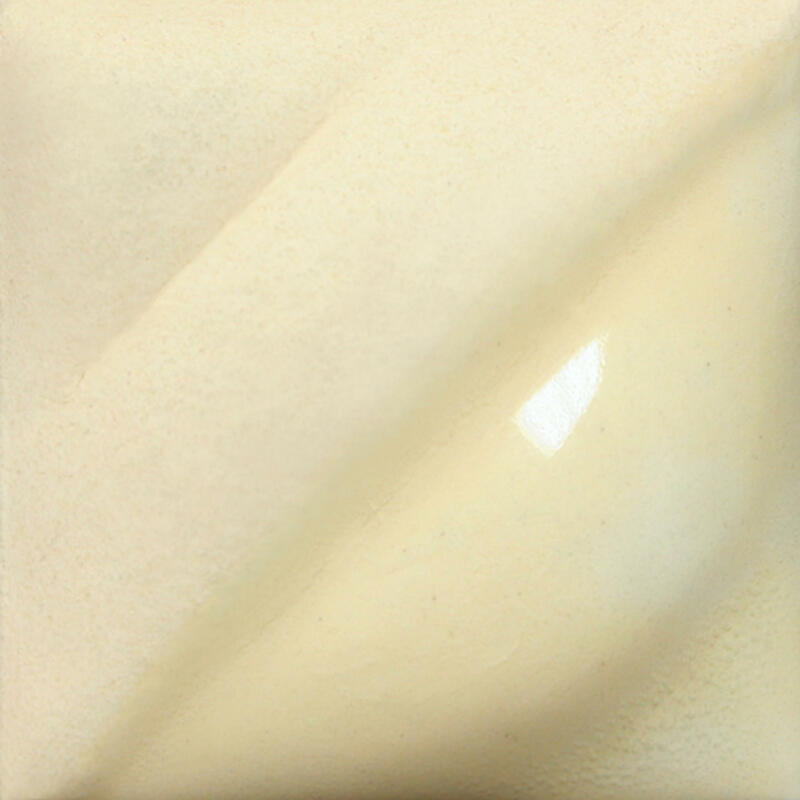 AMACO Velvets semi-translucent underglazes offer two finish possibilities. When left unglazed they have the appearance of velour or velvet. 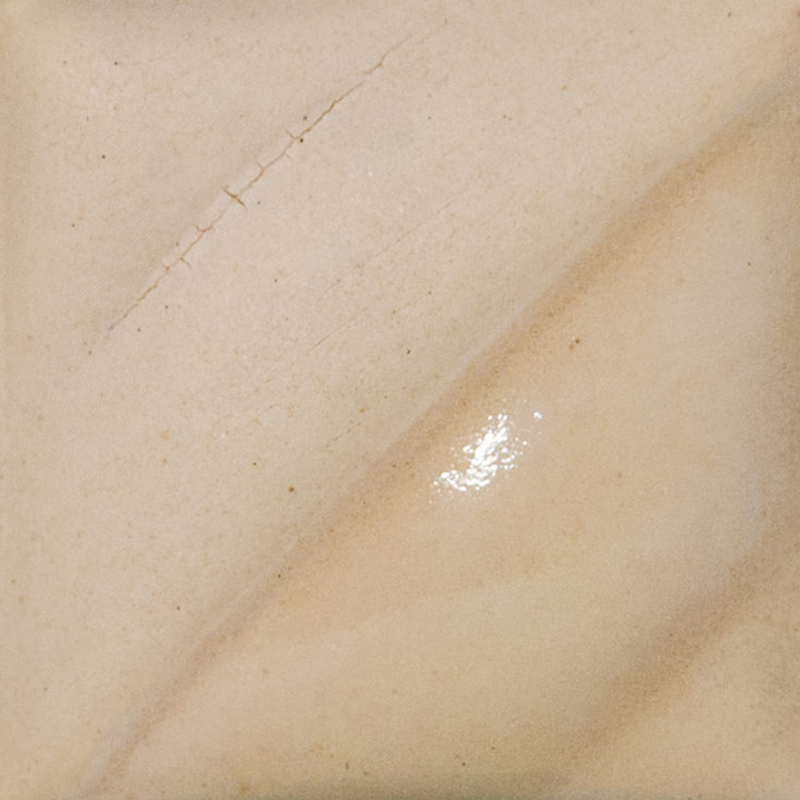 They will intensify in color when covered with an AMACO Clear Transparent or Gloss glaze. V-387 Bright Red, V-388 Radiant Red, V-389 Flame Orange, V-390 Bright Orange, and V-391 Intense Yellow, are the latest addition of very bright colors. 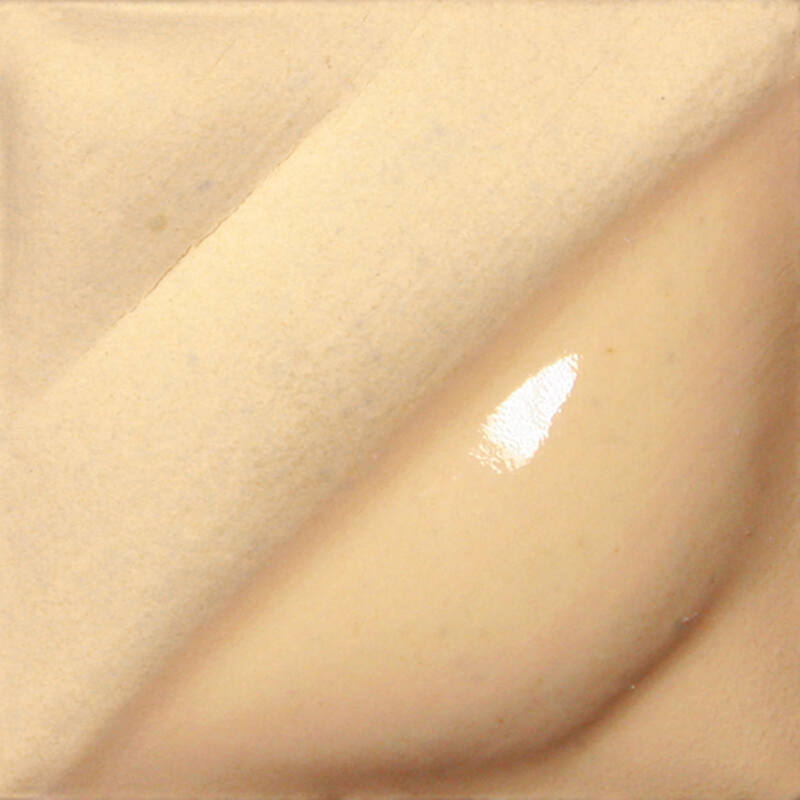 These colors, when applied and fired, have a very vivid, luminescent glow. Velvets were developed to be used without a glaze cover. V-327 will appear Blue Turquoise under LG-10. For best results with V-318, V-321, V-322, V-325, V-326, V-371, and V-375, apply only two coats of LG-10 Clear Glaze. If left unglazed, AMACO Velvets should not be used on surfaces which come in contact with food or drink. 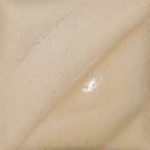 Velvets are dinnerware safe when covered by AMACO clear glazes LG-10, F-10, and HF-9 or any other dinnerware safe glaze. AMACO Velvets have only been tested and approved as dinnerware safe when applied and fired under AMACO LG-10 Clear Glaze.